When the opening of the Tourist Area (Tourist) Nha Trang Submarine was announced, everyone felt strange, because why was the submarine in the mountains? It was this urging us to decide to admire such a moustainous submarines with a strange eagerness! The conference took place from February 15 to February 17, 2019 at Vinpearl Hotel Hue, Hue City, Thua Thien Hue Province organized by Thua Thien Hue Provincial People's Committee in coordination with the Ministry of Culture, Sports and Tourism. Python, snake and crocodile shows are the unique tourism product of Nha Trang Crocodile And Snake Show Company, first appearance in Khanh Hoa. 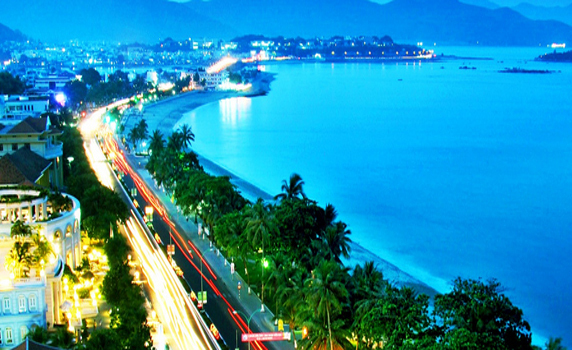 Mentioning Vinpearl Land Nha Trang, many tourists immediately remember a paradise of entertainment with thrilling games, state-of-the-art aquariums, or alluring country music performances... However, not many people know that Vinpearl Land Nha also has Quy Vuong garden, which nurtures many species of animals and very rare birds. 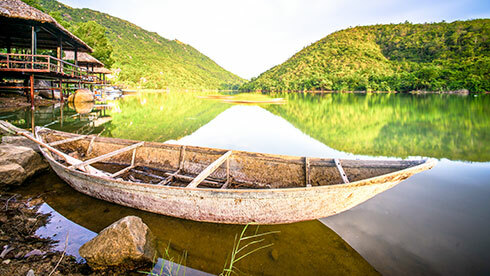 Located about 10km from Nha Trang center, Galina Lake View - Kenh Ha Lake- the Eco Theme Park (Phuoc Dong commune) is an interesting destination for the New Year of Earth Pig 2019. On the afternoon of January 22, the Tourism Department held a conference to summarize 2018 work and deploy the tasks in 2019. Mr. Tran Son Hai - Standing Vice Chairman of Khanh Hoa Provincial People's Committee and leaders of some departments and sectors were present.